Remember the adorable scene in Finding Nemo where Nemo and his dad nestle into their sea anemone homes for safety? It reveals a biological interaction between two organisms living in close physical association, referred to as symbiosis. While there are different forms of symbiosis found in nature, the mutualistic relationship Nemo and his dad have with the sea anemone benefits both parties. The anemone protects and helps clean the fish, while the fish help lure prey in for the anemone. It’s a win-win for these salt-water friends. We can apply these same symbiotic principles to our marketing mix when we have multiple product offerings. The concept of cross-promotion happens when customers who purchase a product or service are targeted with an offer to purchase a related offering, thus, typically benefitting and increasing the value of both offerings. It’s a proven way to grow a customer base and achieve any marketing objective. While this behavior comes instinctively to the animal kingdom, as marketing managers, there’s plenty of strategy behind cross-promotional efforts. And just as there are varying forms of symbiosis, cross-promotional efforts can look quite different across tactics. The great thing about cross-promotion is that if you have an appealing enough incentive for your strategic partner, it creates an opportunity cost by trading the value you’d typically spend on standalone efforts. Partners will be more interested in promoting your offering if presented as a benefit for them. The value of cross-promotion is more than an increase in sales. By cross-promoting your offering, you’re tapping into new audience pools, but they should still fit your brand. 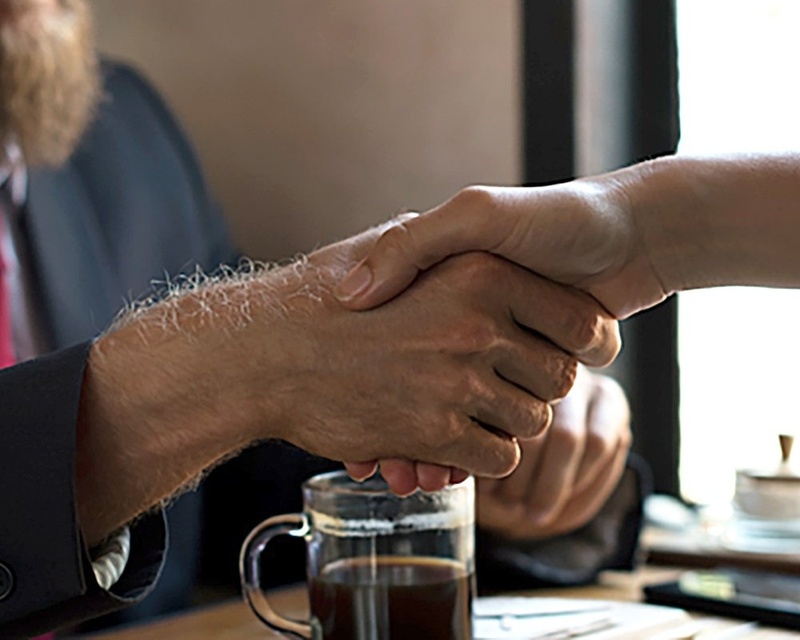 These relationships can last throughout the customers’ purchasing journey and can create repeat customers if they find the two offers purchased together the best value. Brands are investing in cross-promotional strategies to increase sales and for PR. Take, for example, Coca-Cola’s partnership with the World Wildlife Fund in support of the polar bear conservation efforts. The bears are a huge part of Coca-Cola’s brand, and those who find sentiment in them are likely to engage. 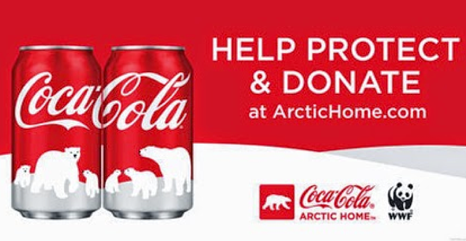 From this promotion, Coca-Cola receives positive brand recognition (and potentially an increase in Coke sales) and WWF receives an increase in donations and likely an increase in awareness of their efforts. Win-win. Discount offerings – Beverage company offering $2 off admission to theme parks. Marketing influencers – Sporting goods partnering with a professional athlete. Event sponsorships – Music festival sponsored by a local business. Subscription offerings – Cordless headphones offered with a music subscription. Complimentary product offerings – Leather shoes offered with discounts on leather shoe cleaner. Reward/Points – Credit card company offering airline mileage points for every purchase. Service offerings – A clothing company promoting a tailor service in stores. Always think through ways your audience is using your product. It will lead you to ideas on ways to compliment your offering. Remember that the audience is key. Never cross-promote an offering without first knowing your existing audience and your potential partner’s audience. Do both brands align? Do they share similar core values? Overall, make sure your partnership is a natural fit and that executing cross-promotion will be a true mutualistic relationship. Avoid unintentional competition. Never cross-promote a product or service that will end up competing with your current offering. The goal is to compliment an existing offering, not just sell another.